From the initial scope of work to post-production, PittCru Productions makes creative content for television and brands that are tailored for broadcast and digital platforms. 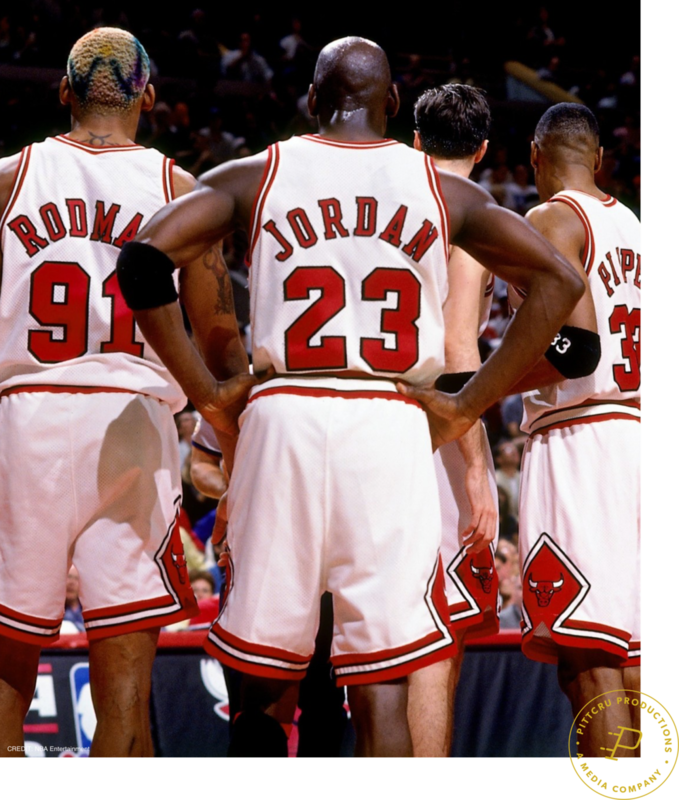 Teaming up once again with director Jason Hehir, PittCru is producing a 10-part documentary series on the Chicago Bulls' 1998 season, featuring Michael Jordan. The production is a joint venture with ESPN & Netflix. Slated for 2019. Working under the direction of Jason Hehir, PittCru produced the latest HBO Sports documentary, André the Giant. "The story [Andre the Giant] is so whimsical, so ridiculous and so fun that it'll appeal to anyone (that was the consensus at the premiere where non-wrestling fans were even pushed to tears)."